Congratulations. 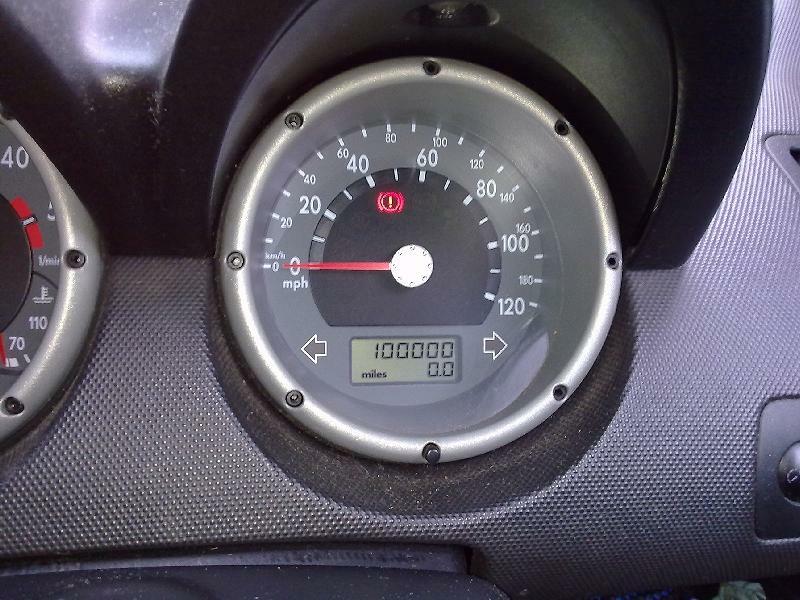 When I was young we were justifiably wary of high mileage, but with the more recent technology advances we can be confident way beyond 100,000, provided service has been adequate. I wondered where the profile picture came from only been in three vw, two golfs and my lupo,You must have a soft spot for vw,how many miles did you put on it? Never noticed that in your profi pic... so cool. I like! That's a proper instrument. Everything in one unit. Even gear change markers! 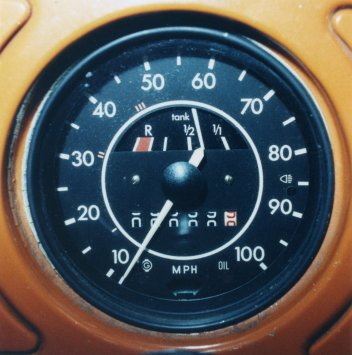 Markers were commonplace where there was no rev counter until the MK3 era. Mines on 173k so you're getting close! We had that one for 5 years in the late '80s/early '90s. Mainly driven by my wife, we put about 30,000 miles on it; (I replaced it for her with a Scirocco). My first car, bought for £75 in 1968 was a 1955 (small oval back window) Beetle - I didn't put that many miles on that because I blew its engine up on the M1 one dismal, dank night, and had to sell it to pay off on the replacement (from a breaker) lump. Today, more than ever, I love the occasional experience of 'Beetle Motoring,' so different from the quiet, sanitised behaviour of contemporary cars. 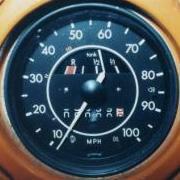 The tactile nature of that big, bare skinny wheel, the dodgy handling, and, most of all, the row, beat and clatter created by the air-cooled flat four and the whistling of the clutch thrust bearing, make me feel really alive (and 50 years younger!) . . . and, if you've got a passenger you're not that fond of, you can have the added fun of surreptitiously opening their heater flap and asphyxiating them with those distinctive exhaust fumes! Happy days.